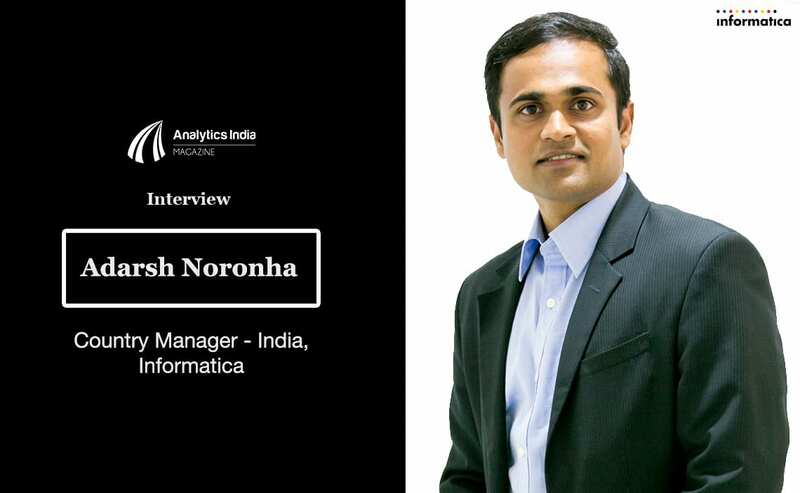 Sudeshna Datta of Absolutdata talks with Analytics India Magazine about the growth of analytics practice and how Absolutdata is poised to capture this opportunity. [dropcap style=”1″ size=”2″]AIM[/dropcap]Analytics India Magazine: What according to you are currently the most important and specific analytics needs for the industry? [dropcap style=”1″ size=”2″]SD[/dropcap]Sudeshna Dutta: In today’s dynamic business environment, companies face increasingly stagnant markets and reducing customer loyalty. Hence, the need of the hour is to maximize ROI and develop deeper, stronger relationships with the customers. Analytics helps organizations achieve exactly that through solutions like Marketing Effectiveness and Customer Relationship management. 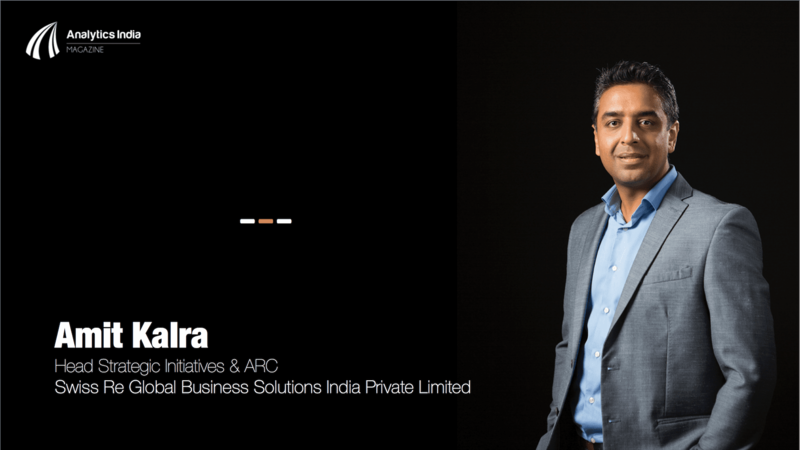 AIM: What according to you is your biggest USP that differentiates your organization with similar sized players in the analytics space in India? SD: AbsolutData is an analytics firm which has a sharp focus on Marketing Analytics. We leverage our domain consultants with extensive industry experience to deliver stronger, contextual solutions driving business impact for our clients. We use an optimal mix of onshore-offshore specialists to deliver cost effective solutions achieving higher ROI for our clients. We also provide technology-agnostic analytic services that can work on variety of data formats, and with commercial Business Intelligence and data warehousing tools. AIM: Please brief us about some business solutions you provide to your customers and how do they derive value out of it. SD: AbsolutData provides a full range of Analytics and Research solutions to its customers. The clients use these services to evaluate and improve their marketing effectiveness, customer relationship, and overall market understanding. Marketing effectiveness: This helps maximize ROI from organizations marketing investments. Market Research Analytics: Here we collect survey data and deliver insights from it. This also covers web and secondary research. AIM: Different organizations are in different life stages of BI maturity with unique requirements. Yet, most matured organizations were early adopters of BI/ analytics capabilities either through in-house/ third party development or specialized standard products. Where do you see a gap and how do you plan to fill these? AIM: Where do you see the bulk of your business coming from? 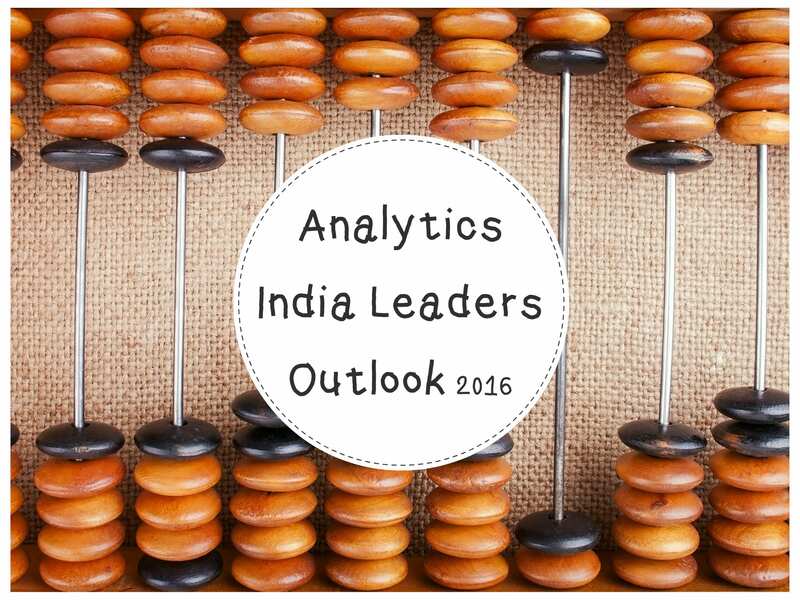 Do Indian organizations have the same affinity towards BI/ Analytics as that of organizations from other regions? SD: Most of our clients are based in the US and Europe. Majority of our revenue comes from Marketing Analytics and the balance from Marketing Research. 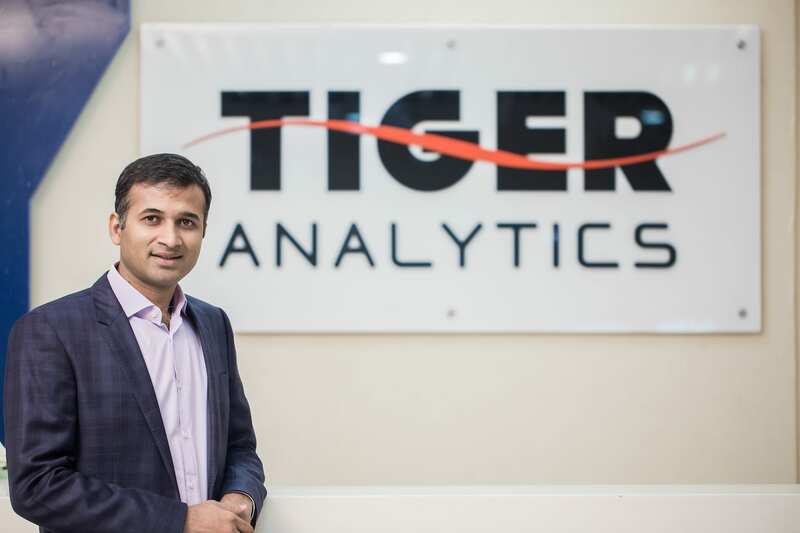 At the same time, whilst Indian companies are becoming more customer centric and getting exposed to strategies adopted by global organizations, they are realizing the importance of BI/Analytics and adopting them. AIM: Do you envisage BI or analytics reaching a level of standardization in near future, where solutions can be deployed on a ‘plug-and-play’ basis without having to deal with complexities and nuances of an industry? SD: Plug-and-play analytics solutions are aspirational both for clients and providers as these are faster, better and cheaper to implement. Although companies are making huge investments to synchronize their departments, various verticals are in different stages of evolution both in their IT and Analytics adoption. As long as these challenges continue to exist blanket pure plug and play will not be possible. The scope for customized analytics solutions will always exist. AIM: What is your projection of the growth of analytics practice in the future? SD: Analytics services include information retrieval, data management, reporting and statistical analysis. Based on the IDC estimates, this segment represents a $40 Bn market globally and is estimated to grow rapidly as the benefits of data driven decision making and analytics processes become known. While financial services and airlines have been early adopters of analytics, while other industries such as consumer, retail, technology and healthcare are following. Several large Fortune 500 companies have already shown a propensity to outsource business analytics and have grown into large accounts for analytics vendors like us. Also, with investment firms showing interest in the sector, the growth prospects have become brighter. With over a decade of experience in general management and marketing, Sudeshna is a member of the executive management team at AbsolutData and leads the Corporate Development, Human Resources and Marketing functions. 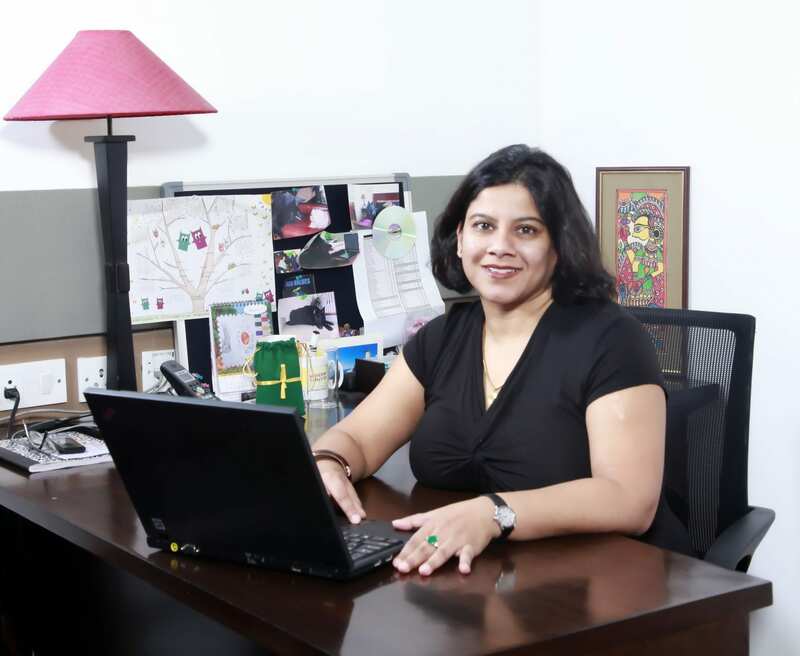 Prior to co-founding AbsolutData Technologies, Sudeshna was a co-founder of globedecor.com; an Internet based international home décor. In the past, she has held prestigious roles as a Business Development Manager at Pfizer, New York, where she was responsible for leading business development initiatives for a sugar-substitute product in the Food Science Group. Later, she also joined Kraft Foods, Chicago as a Brand Manager where she led multiple large cross-functional teams to deliver substantial volume and profits and was responsible for more than $150 million in P&L. She also led the development and implementation of a turnaround strategy for a core brand for the Oscar Mayer division at Kraft Foods that involved process re-engineering, extensive market research and data analysis.